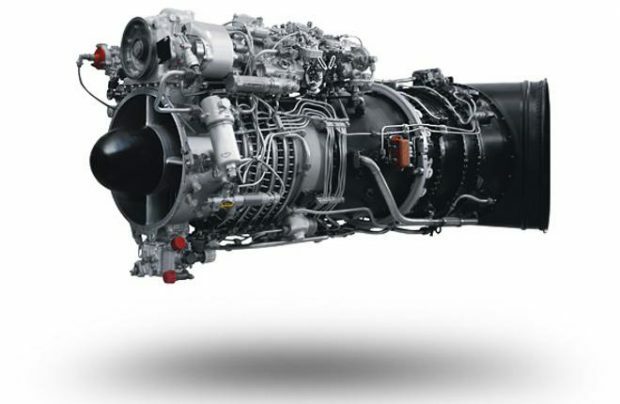 Russian aero-engine specialist Klimov, a subsidiary of the United Engine Corporation (UEC), assembled 60 VK-2500 turboshaft powerplants from domestically sourced components in 2016, UEC’s parent Rostec Corporation reports. To compare, the 2015 preproduction batch of such engines comprised just 10 units. The UEC is ramping up production of completely localized VK-2500s in a bid to make up for the unavailability of some components previously sourced from Ukraine. According to Rostec, last year Klimov fully met the Russian military customers’ demand for all-Russian powerplants. Ukrainian-made kits are still used in assembling helicopter engines intended for commercial operations. On the other hand, Kommersant daily suggests that cessation of component deliveris from Ukraine may have been one of the reasons for production cuts at Russia’s rotary-wing manufacturing corporation Russian Helicopters in 2016. The UEC expects 130 Russian-sourced VK-2500s to be assembled in 2017, and is aiming to begin “meeting the operators’ demand by 100%” from 2019 onwards, TASS newswire reports, citing General Director Alexander Artyukhov. The VK-2500 is a modification of the Klimov TV3-117 turboshaft engine. Its production in Russia was launched in 2012. These engines power Mil Mi-35M, Mi-28N, and Kamov Ka-52 military helicopters. This circumstance necessitated localization of the entire VK-2500 production cycle in the aftermath of the conflict with Ukraine. The powerplant is also installed on civil Mi-8/17, Ka-27/29/31, and Ka-32 rotorcraft.